« Who is Held Responsible for Theme Park Accidents? 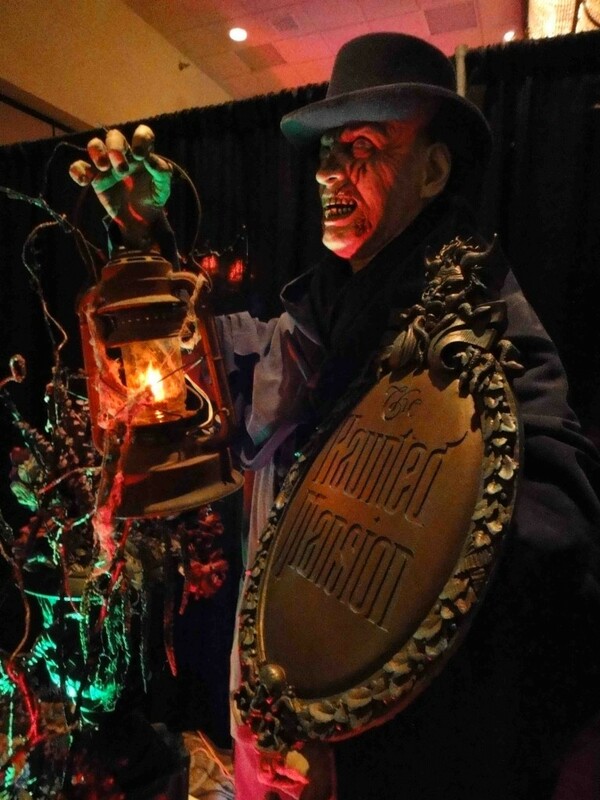 Spooky Empire, which has been covered here at Theme Park University for several years now (click here and here) is doing something incredible this year. Normally the convention focuses on horror themed events including some amazing cosplay, including these great Haunted Mansion costumes. And this adorable Oogie Boogie outfit. Spooky Empire has even done tributes to Disney’s Haunted Mansion with some unique wax figures. They even invite celebrities to the event every year like in 2014 when Ken Burns, the voice of Oogie Boogie, came out to do an interview and sign autographs in 2014. 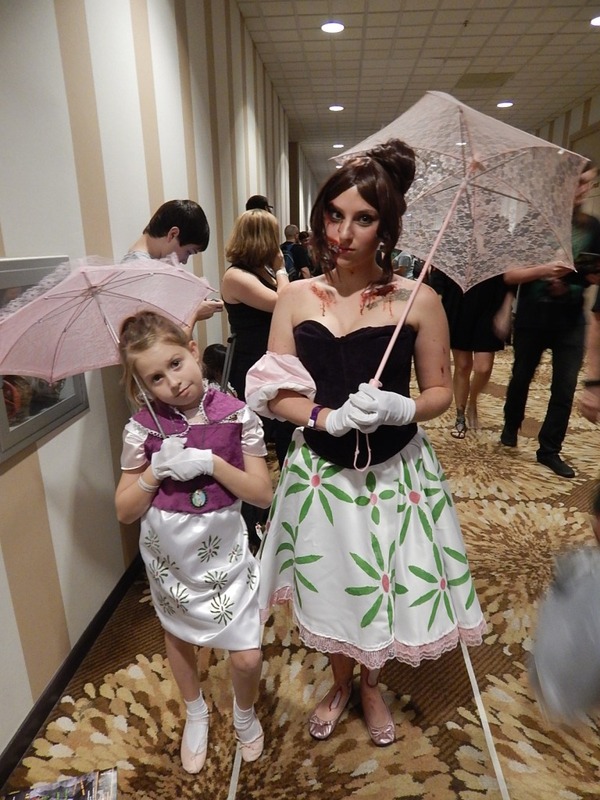 For Halloween weekend 2015, Spooky Empire is doing something beyond cool. 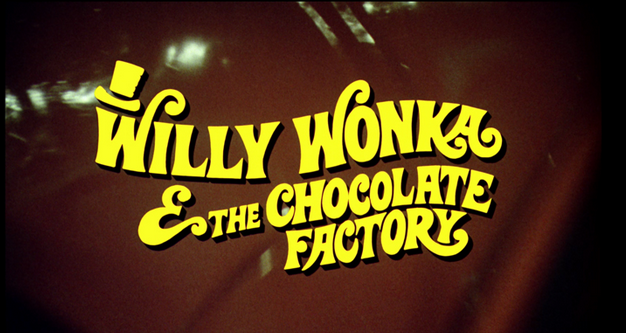 They are reuniting all the kids from “Willy Wonka & The Chocolate Factory” together and an Oompa Loompa. That’s right, you can meet Peter Ostrum (Charlie Bucket), Julie Dawn Cole (Veruca Salt), Paris Themmen (Mike Teavee), Denise Nickerson (Violet Beauregard), Michael Bollber (Augustus Glump) and your favorite Oompa Loompa Rusty Goffe! The event will be from October 30 – November 1 at the Hyatt Regency Hotel in Orlando. 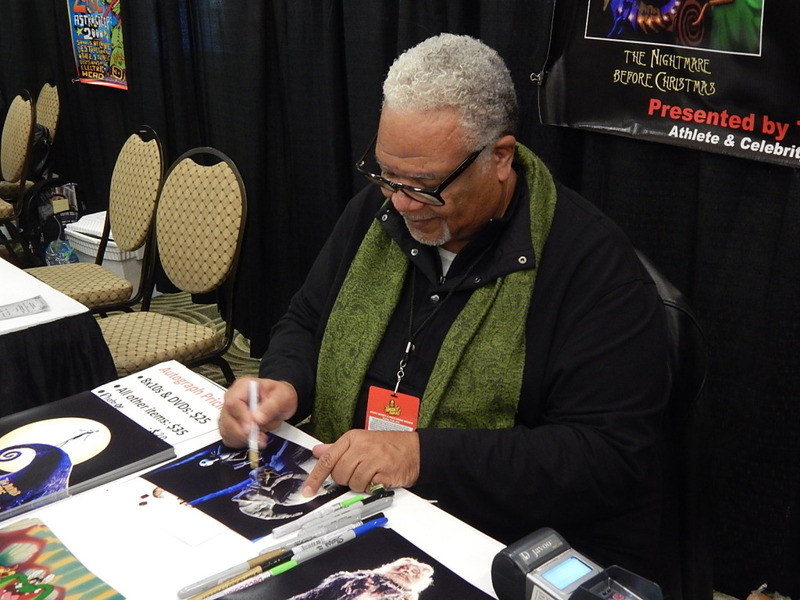 For more information visit www.SpookyEmpire.com! Make sure to follow Theme Park University on Twitter and like our Facebook Page! Doing any online shopping? Click on the Amazon banner below this article and it helps us pay the bills and costs you nothing extra! Thanks! This entry was posted in Outside The Parks, special events and tagged convention, Nightmare Before Christmas, Spooky Empire, Willy Wonka & The Chocolate Factory. Bookmark the permalink. Trackbacks are closed, but you can post a comment.